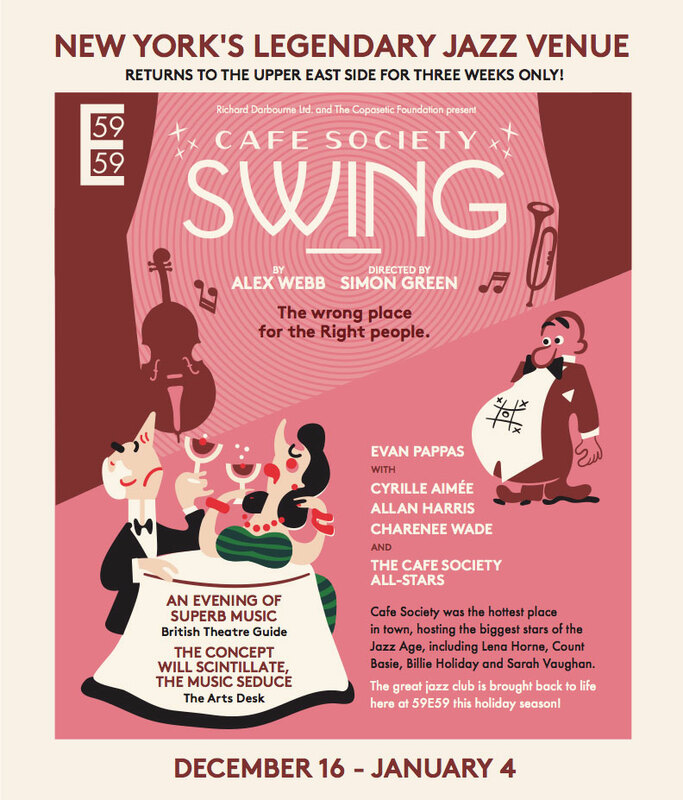 "The enveloping atmosphere and the sheer beauty of the music make “Cafe Society Swing” a balm for the soul." 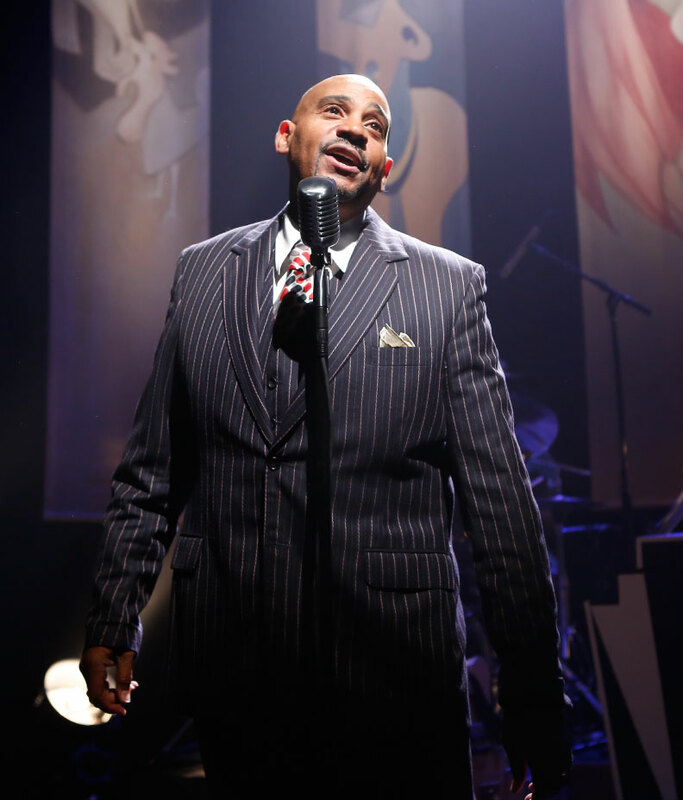 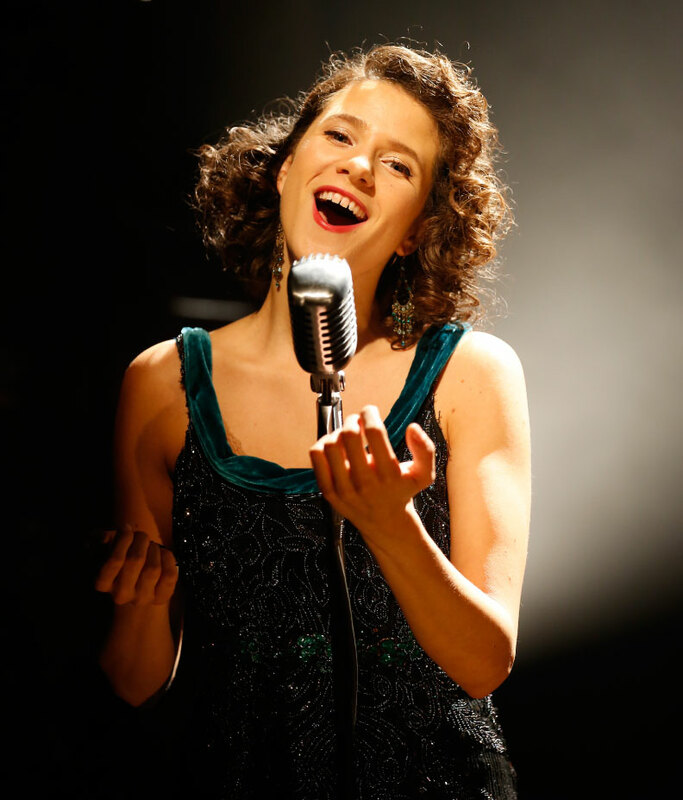 Evan Pappas fronts this swinging show, along with stellar vocalists and a top-flight band. 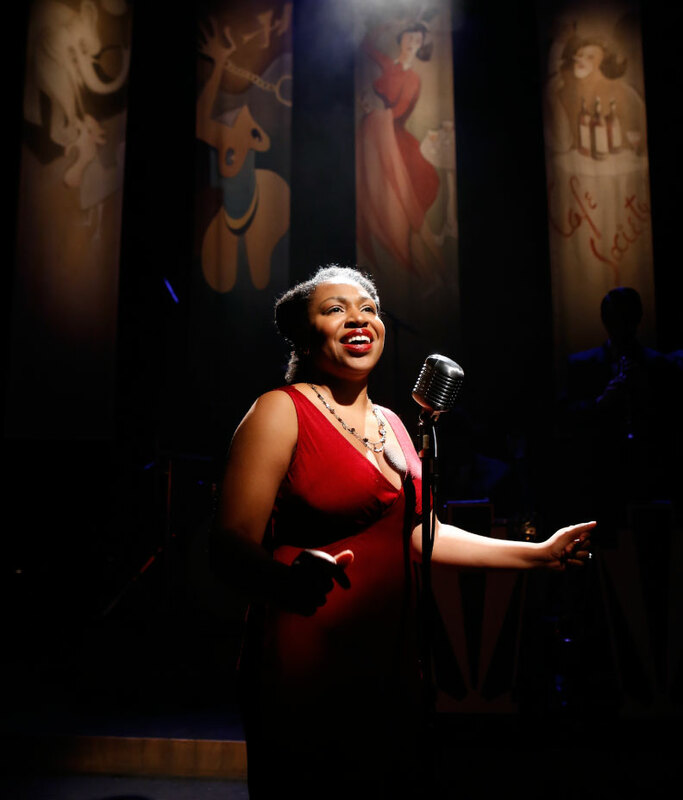 Directed by 59E59 favorite Simon Green!